Can I file for an extension? If you are not on track to complete your tax return by April 15, you can file an extension to give you until Oct. 15 to file your tax return. Be aware that it is only an extension of time to file – not an extension of time to pay taxes you owe. You still need to pay all taxes by April 15 to avoid penalties and interest.So even if you plan to file an extension, a preliminary review of your tax documents is necessary to determine whether or not you need to make a payment when the extension is filed. What are my tax payment options? You have many options to pay your income tax. 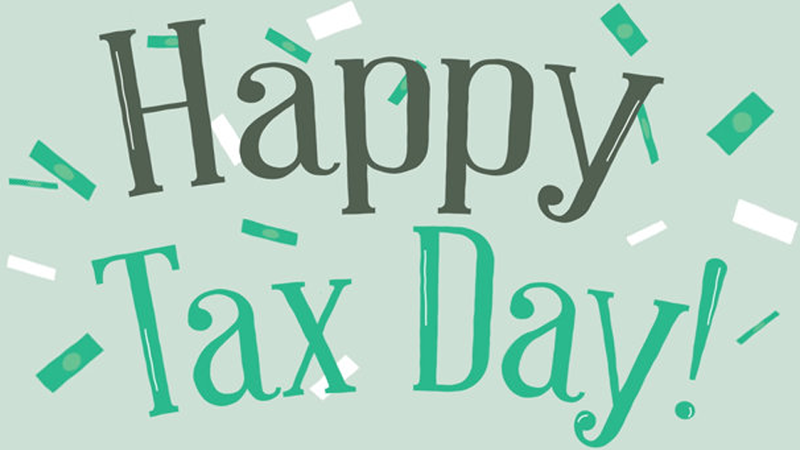 You can mail a check, pay directly from a bank account with IRS direct pay, pay with a debit or credit card (for a fee), or apply online for an IRS payment plan.No matter how you pay your tax bill, finalize tax payment arrangements by the end of the day on April 15. When will I get my refund? According to the IRS, 90 percent of refunds for e-filed returns are processed in less than 21 days. Paper filed returns will take longer.24 hours after you receive your e-file confirmation (or 4 weeks after you mail a paper tax return), you can use the Where’s My Refund? feature on the IRS website to see the status of your refund.